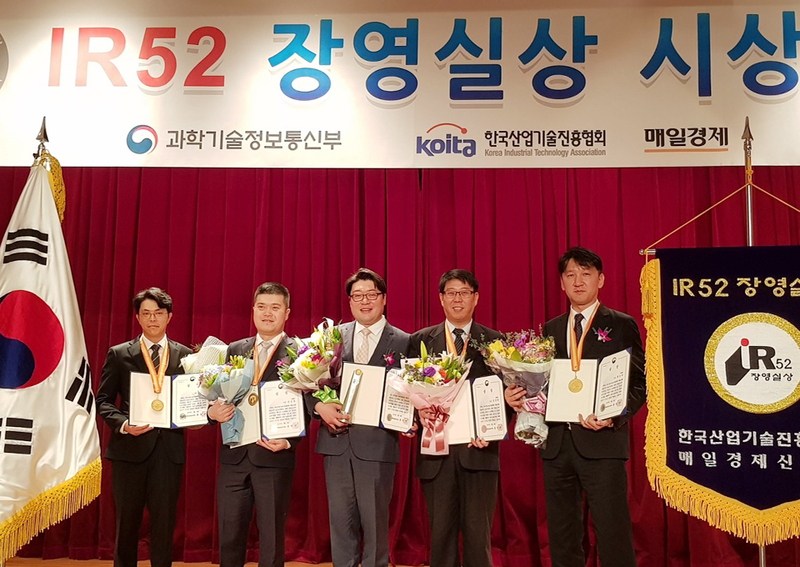 RAY was awarded Jang Young-Shil Award for RAYDENT Studio on 8th March 2019 from Ministry of Science and ICT (MSIT). 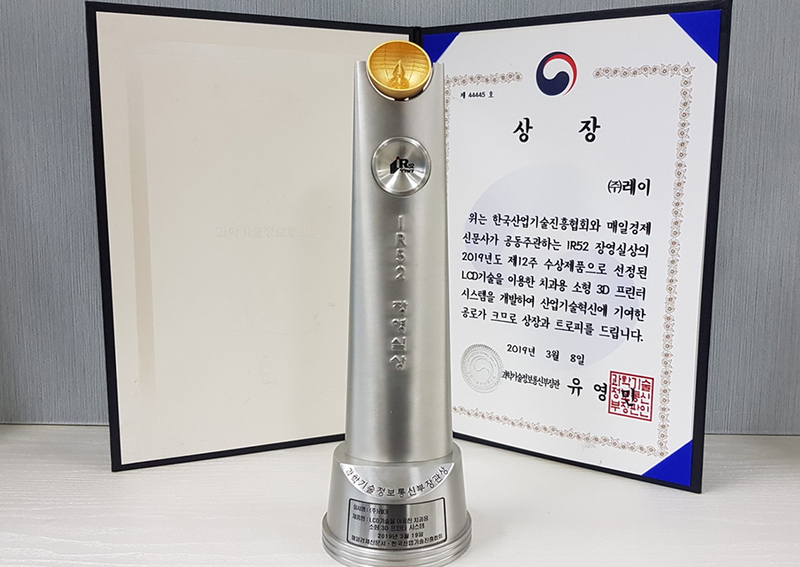 The Jang Young-shil Award was founded in 1991 to honor the scientific spirit of Jang Young-shil, a prominent scientist in the time of King Sejong during the Joseon Dynasty. 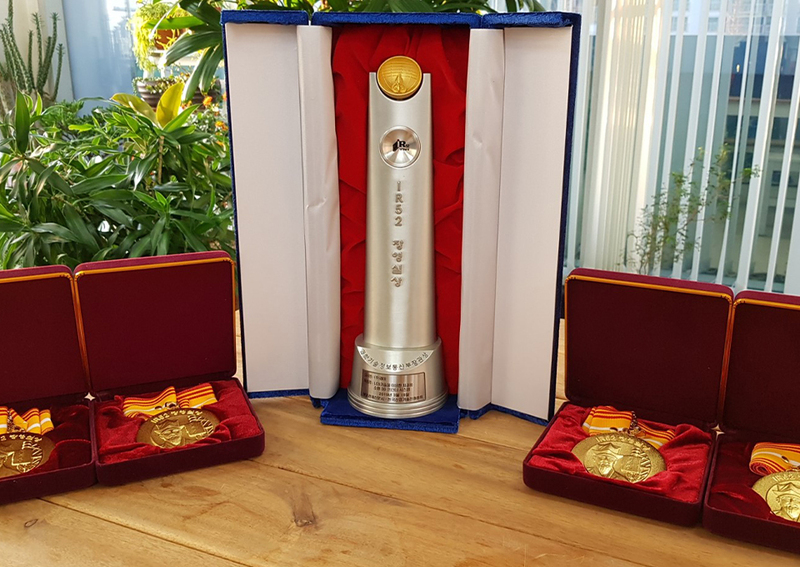 The award was set up to award companies in Korea that made great contributions to development and commercialization of new technologies or products, while also bringing innovation to industrial technology. 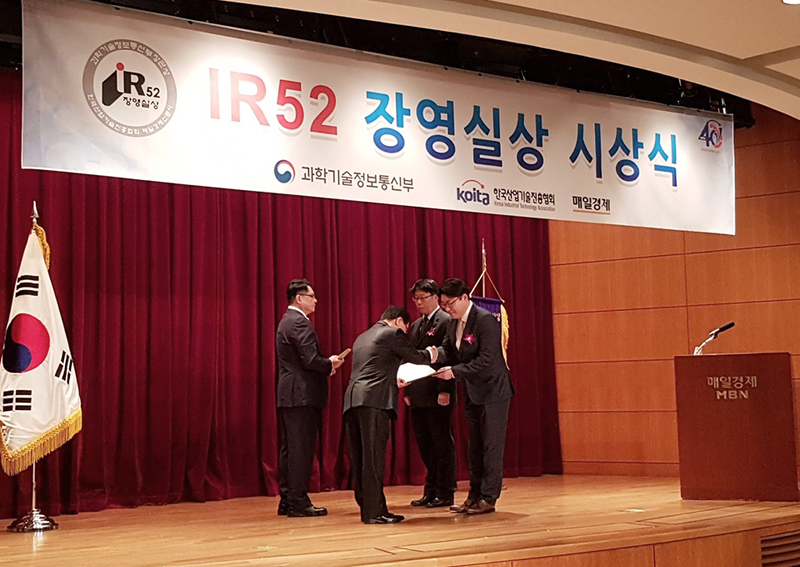 In winning this award, RAY Co, Ltd. is acknowledged for its constant efforts to build a creative and innovative research. 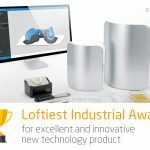 It is particularly highly acclaimed for the accomplishments with chairside dental 3D printing solution using LCD technology. 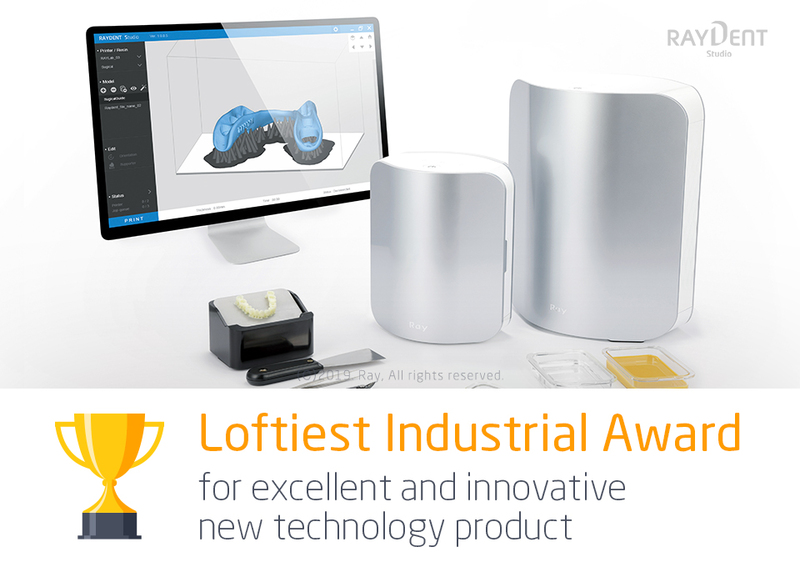 Therefore, RAYDENT Studio will be widely recognized to be one of the highest innovative product in the digital dental industry.